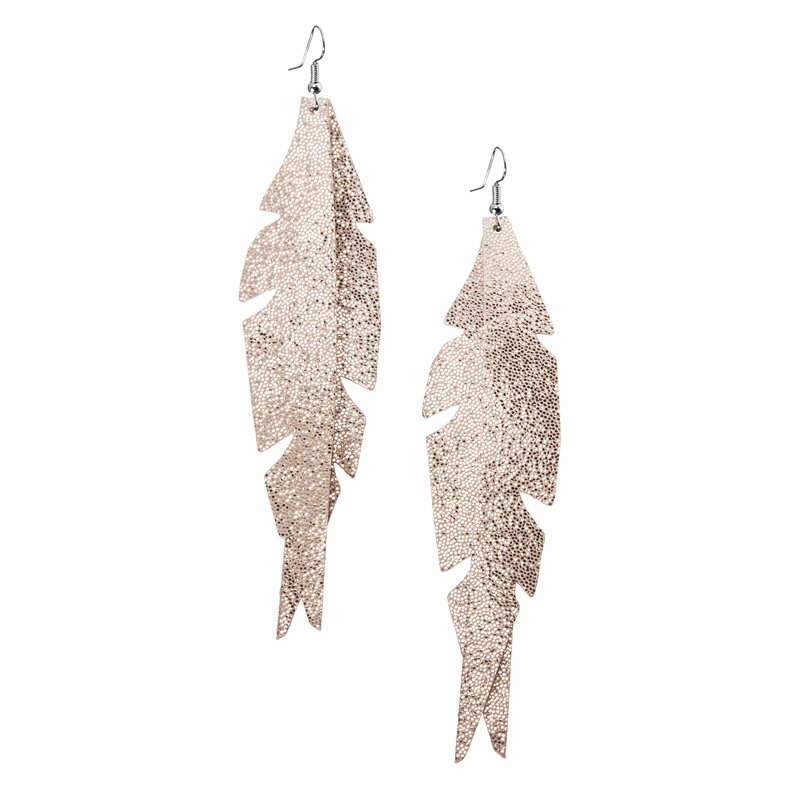 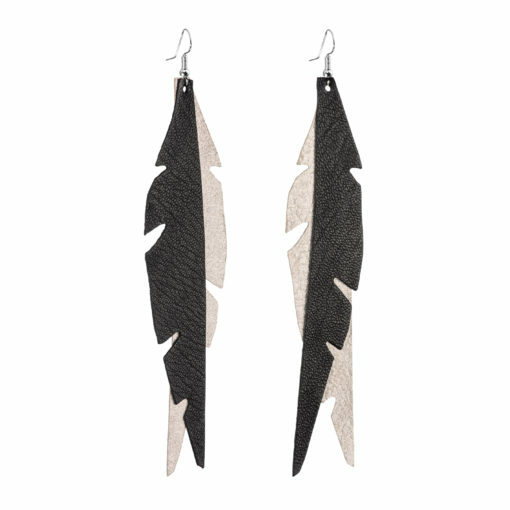 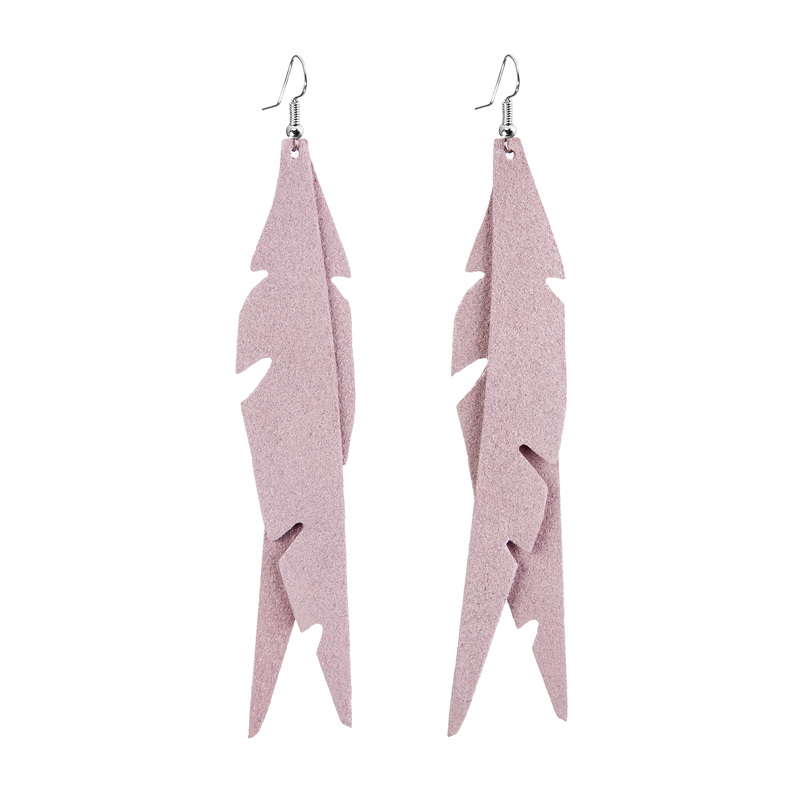 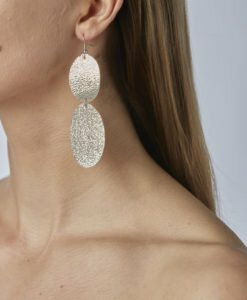 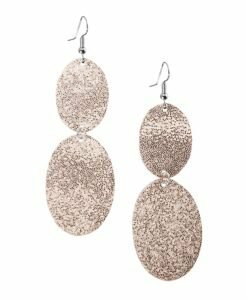 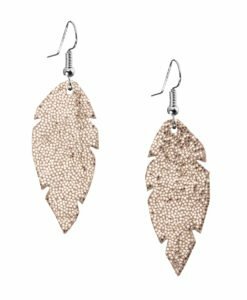 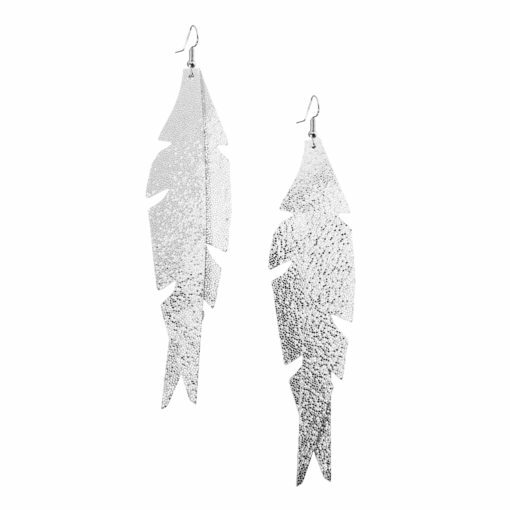 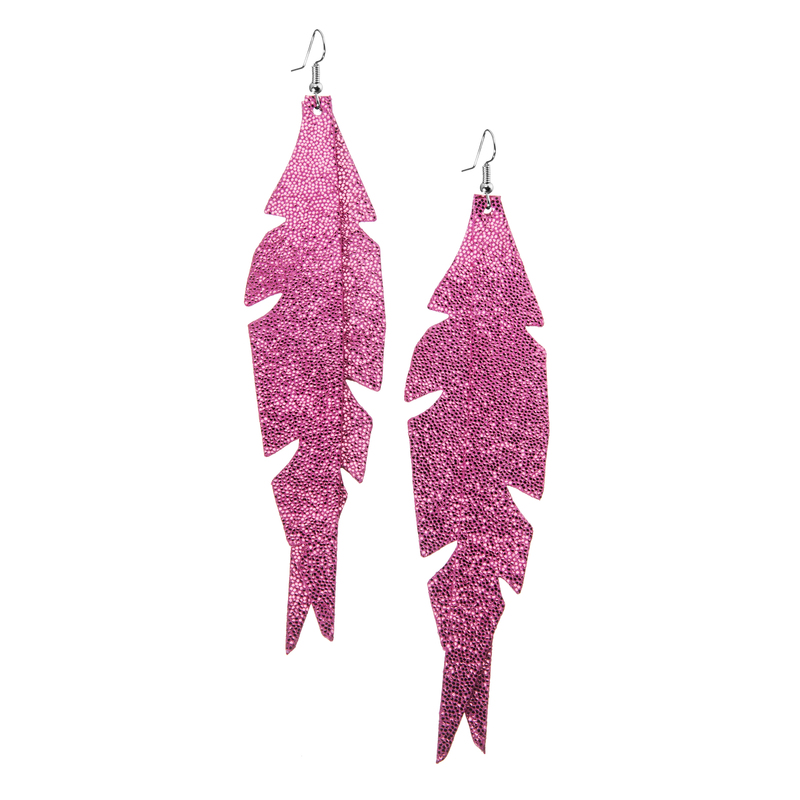 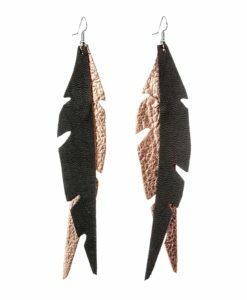 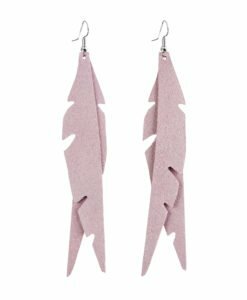 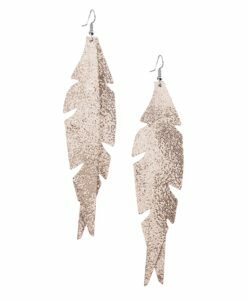 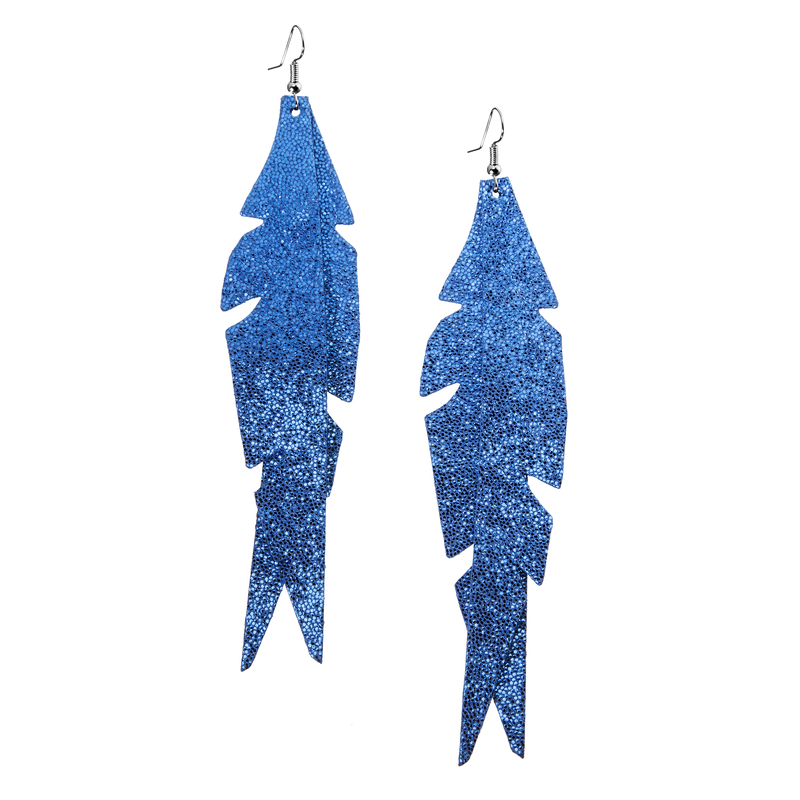 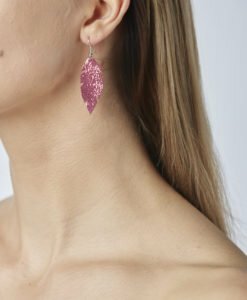 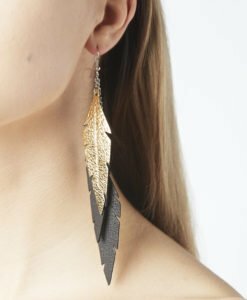 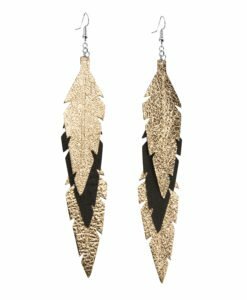 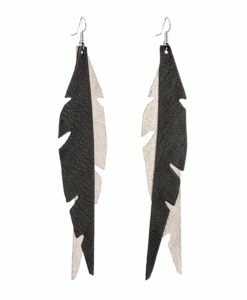 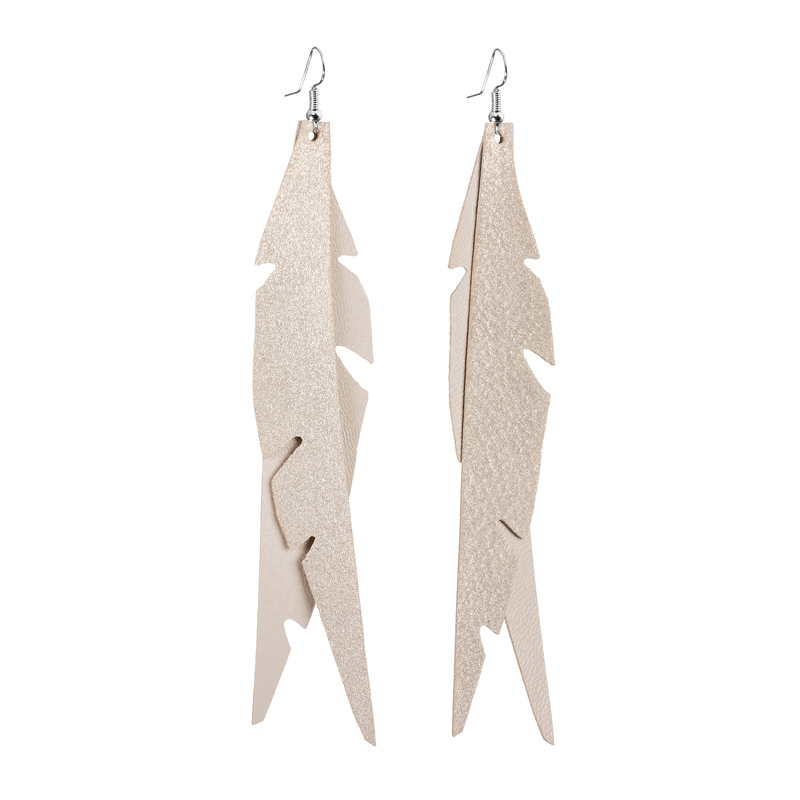 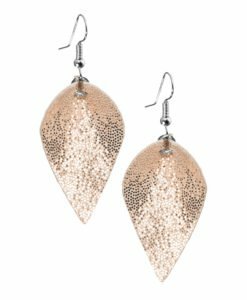 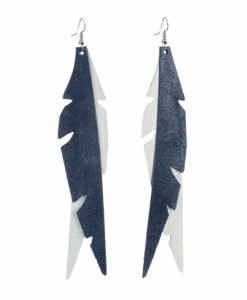 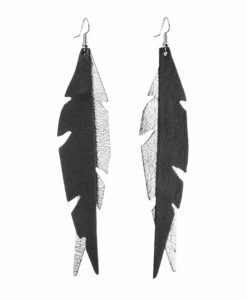 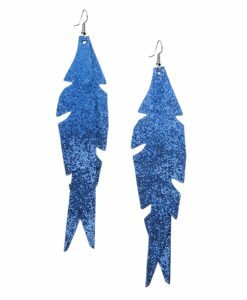 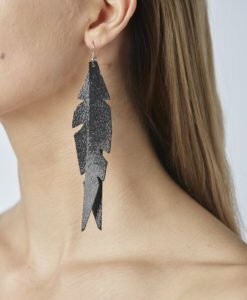 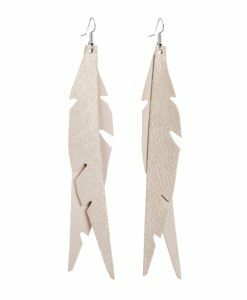 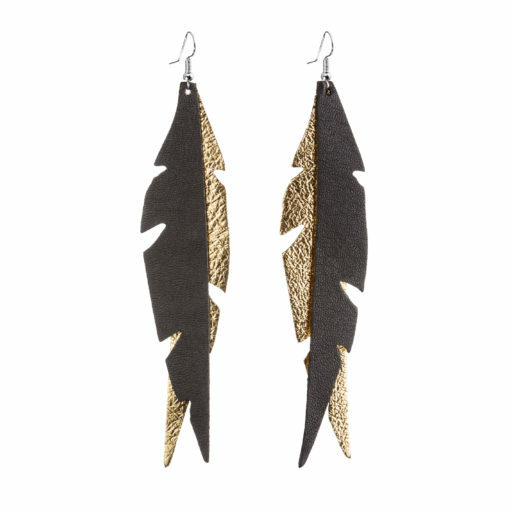 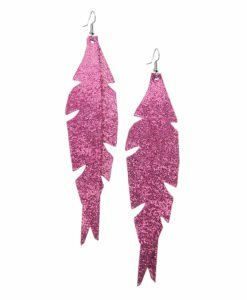 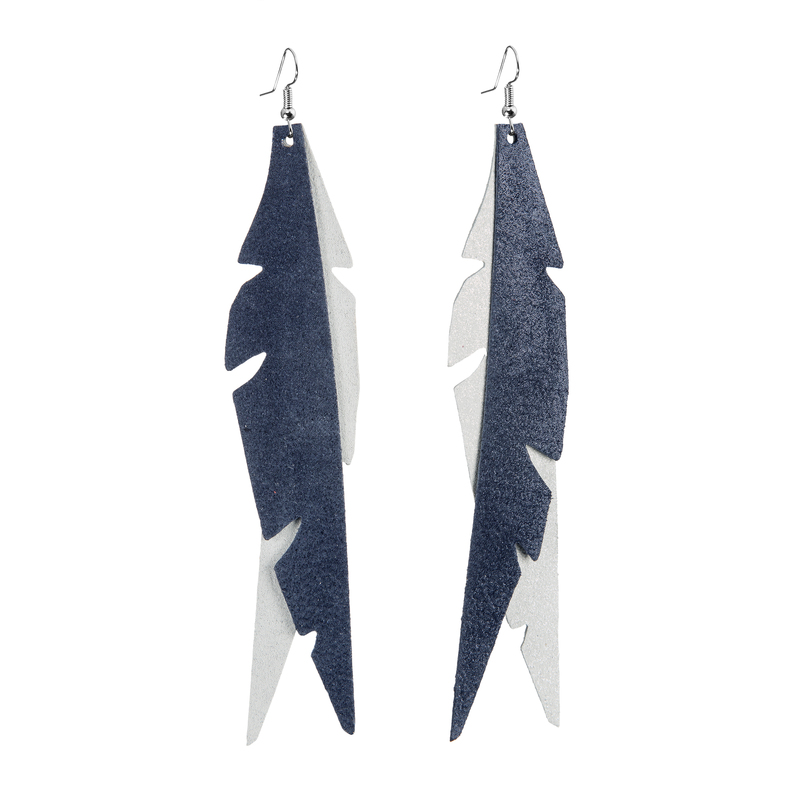 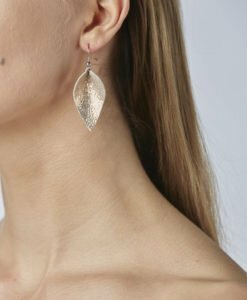 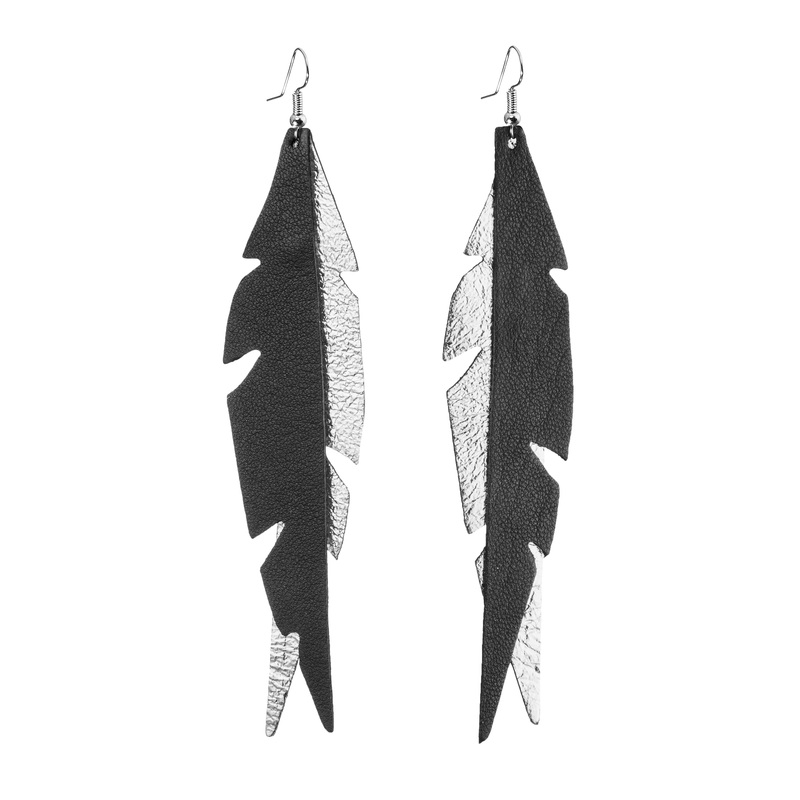 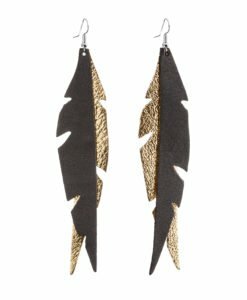 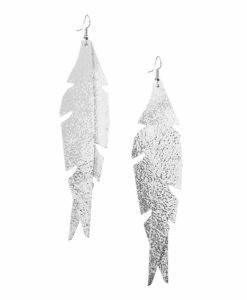 Glam Feathers are glamorous, statuesque and lightweight leather feather earrings. 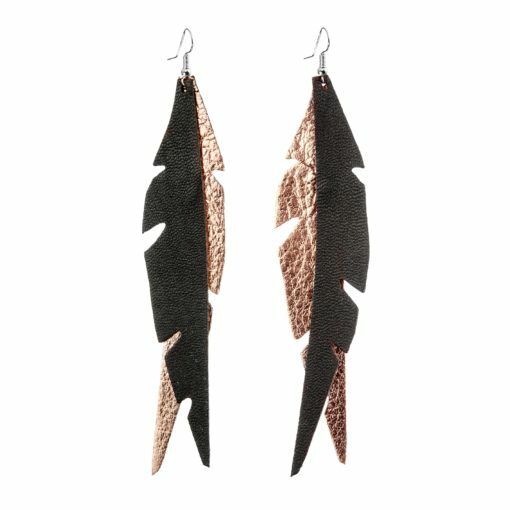 They are perfect fit especially with evening dresses. 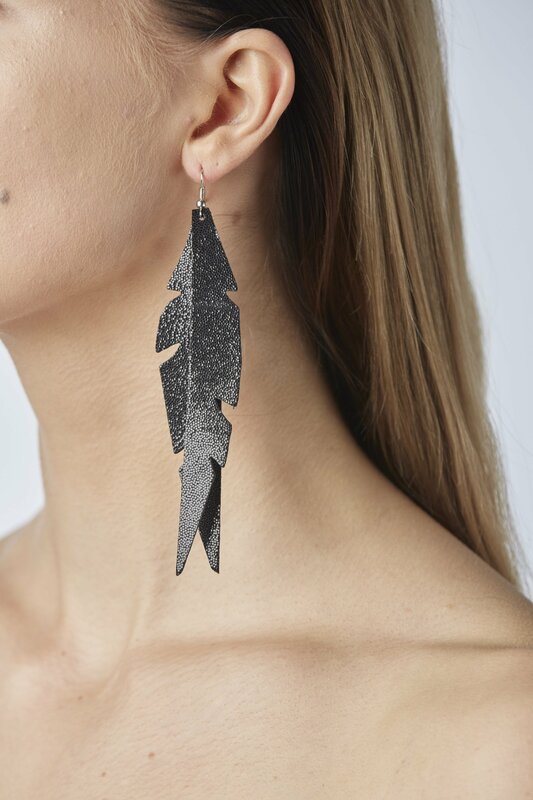 Classic design with an attitude. 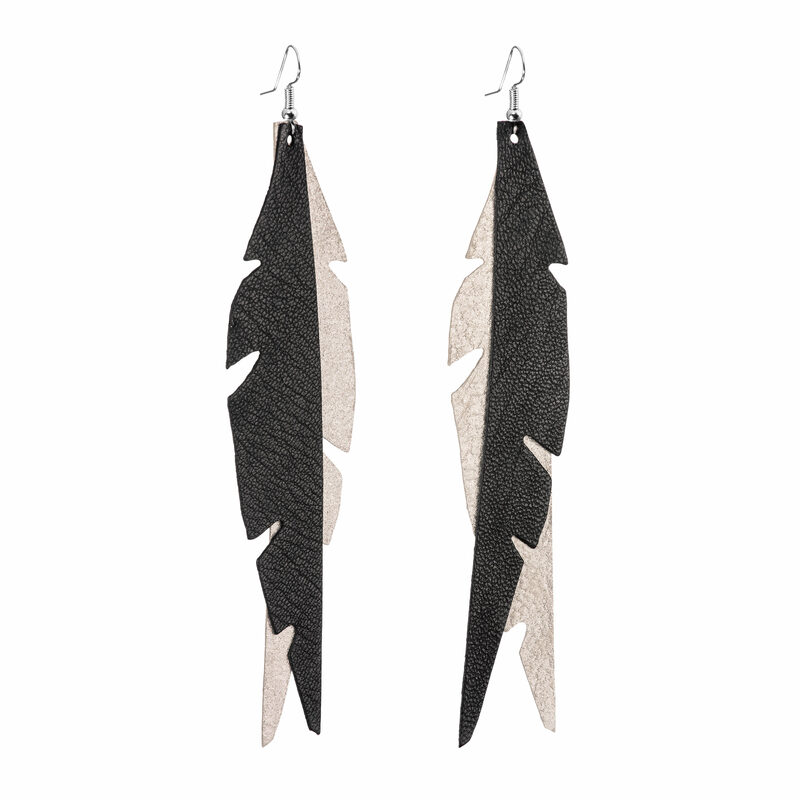 Glam Feathers´ unique slim design will harmonise and flatter your lovely features.